Into Film brings you the latest film news, interviews and reviews! 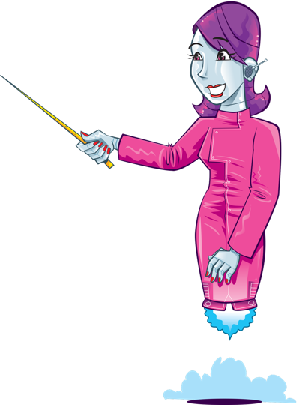 We’ve teamed up with the film and education programme, in-school club for kids, Into Film (formerly FILMCLUB!) who will be helping us bring you the very latest film news, interviews and reviews. Submitted by Into Film‘s film experts and young members, we will be giving you a view of films shaped exclusively for kids! And not only will we keep you up to date on the very best films hitting your screens – both big and small – but you’ll get access to young Into Film reporters interviews with top film talent! Check out Into Film reporter chatting to Les Miserable star Eddie Redmayne about what got him into film and why he thinks the Into Film programme is so great! 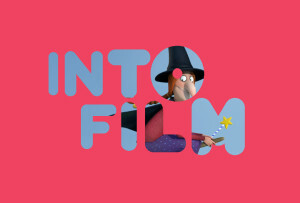 Find out further information about Into Film here. Find out how to start a film club here.